Benjamin Netanyahu arrived in New Delhi on January 14 and was received by his "friend" Prime Minister Narendra Modi, who broke protocol to meet him at the airport. 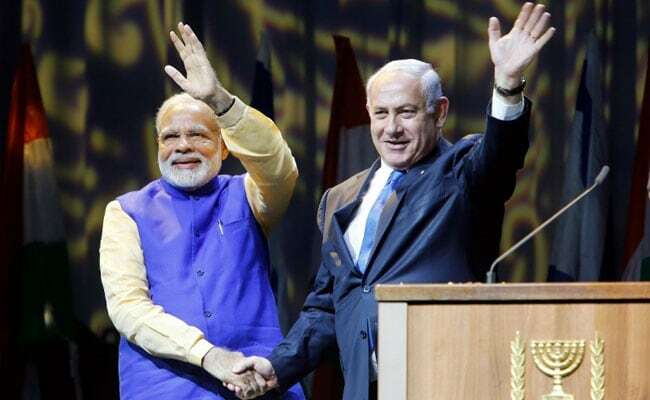 Jerusalem: Terming his recent visit to India as "historic", Israeli Prime Minister Benjamin Netanyahu said today that his six-day trip will be "long remembered" as it contributed in the strengthening of bilateral ties. "I returned last week from a historic visit to India. I thank my friend, Indian Prime Minister Narendra Modi, for the exceptionally strong and warm reception," Mr Netanyahu told his cabinet at the start of the weekly meeting. PM Modi accompanied the Israeli Prime Minister for most part of the trip. Mr Netanyahu also recollected some moving moments from his trip, particularly his meeting with Moshe Holtzberg, the now 11-year-old kid who survived the 2008 Mumbai terror attacks in which his parents were killed. "I must say that there were many very moving moments, but above all I will remember two special events that touched our people," Benjamin Netanyahu said. Moshe, popularly known as Baby Moshe, was rescued by his nanny Sandra and he later moved to Israel, where he stays with his grandparents. "The second moving event was with the Indian Jewish community. This is a very small community most of whose members have come to Israel and contributed to the building up of the country and the development of the state. 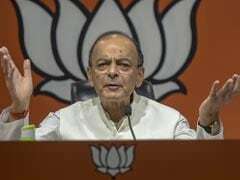 But their contribution to India is out of proportion to their numbers," Mr Netanyahu said. "They carried the flame for generations and looked forward to this moment when the Prime Minister of Israel came to India. They spoke there, each one in turn, and many simply wept with joy, not because there has ever been anti-Semitism in India; there never has. But they hoped for the meeting between cultures and between states and peoples, and it happened before their eyes," he noted. Mr Netanyahu's successful visit to India has brought the Israeli leader a sigh of relief from a hostile local press that has been critical of him on allegations of corruption.